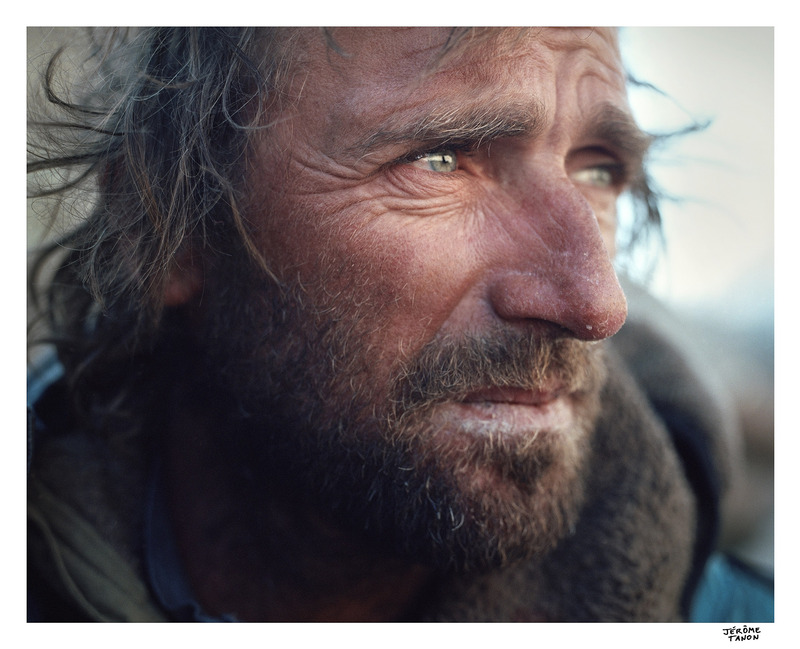 Yannick Graziani, portrait by the end of the 3 weeks trek. Biafo glacier camp. From “ZABARDAST” expedition in Pakistan, spring 2018.